Proven, effective solution for reducing pain associated with Lateral Epicodylitis (Tennis Elbow). 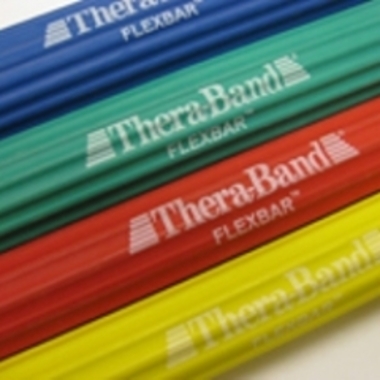 The TheraBand™ FlexBar™ device is effective at improving pain scores and strength in patients with tennis elbow. 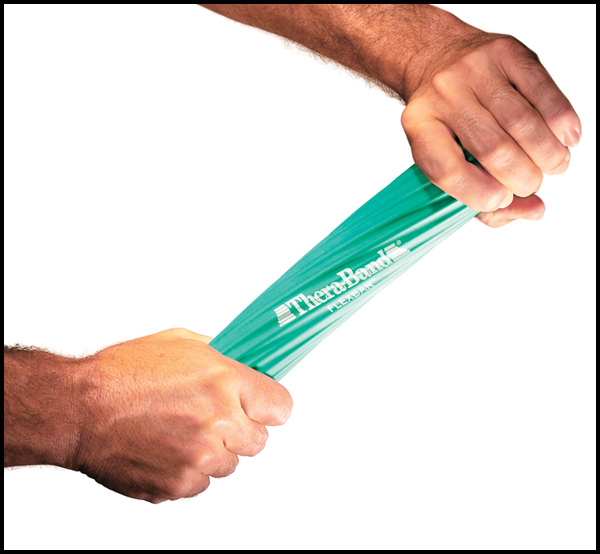 Waffle-surfaced exerciser can be used for strengthening, oscillation and mobilization. 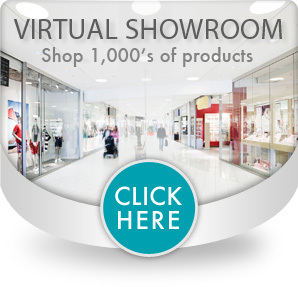 Progressive resistance levels to match user capability. 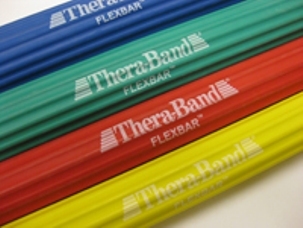 FlexBar™ measures 12" (30cm) long. Made of dry natural rubber with a rigid surface for enhanced grip during use. 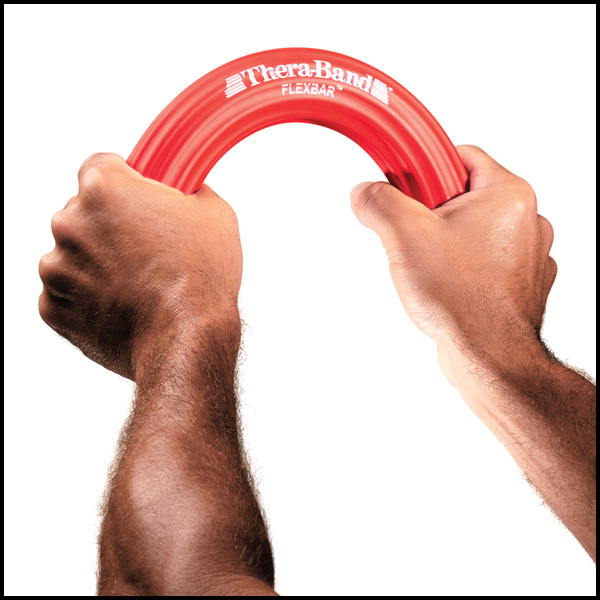 Resistance levels listed below are based on force required to bend the FlexBar™ to a "U" shape.